Chameleon Power, the leading provider of visualization technologies, will be exhibiting its advanced visualization technologies at Booth #6573 of The International Surface Event in Las Vegas. On display at Chameleon’s booth will be photographic 2D, 3D, Virtual Reality (VR) and Augmented Reality (AR) tools. 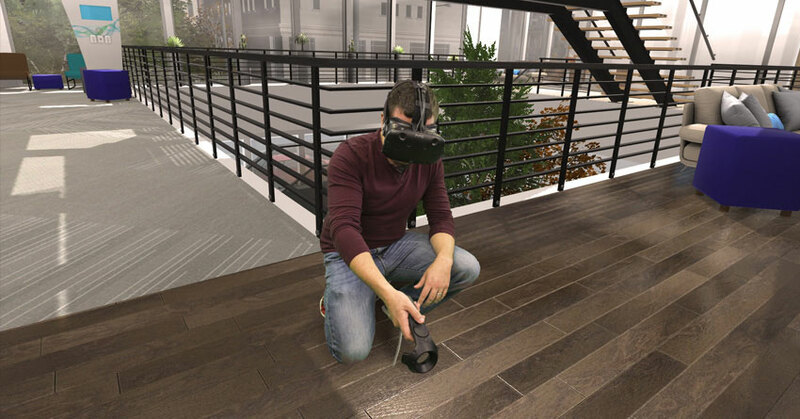 In addition, multiple flooring manufacturers will be displaying new products using Chameleon’s virtual reality (VR) technology in their booths. Chameleon’s visualization technology allows a website or desktop user to select a home photo, or load their own photo, and flooring and surfacing materials, see the final outcome and save their finished project, all at your website. And they can do it from their mobile devices too. If you are unavailable during TISE, we’d love to schedule a short phone call or demo to give you more information on Chameleon Power visualization tools and how they are utilized by industry leaders to help sell their products. Chameleon Power visualizers shorten the design cycle and enhance customer satisfaction. 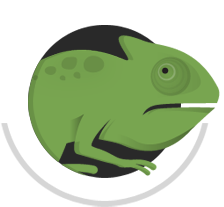 Websites that utilize Chameleon visualizers enjoy increased user time of more than 3X and sales increases of more than 75%.